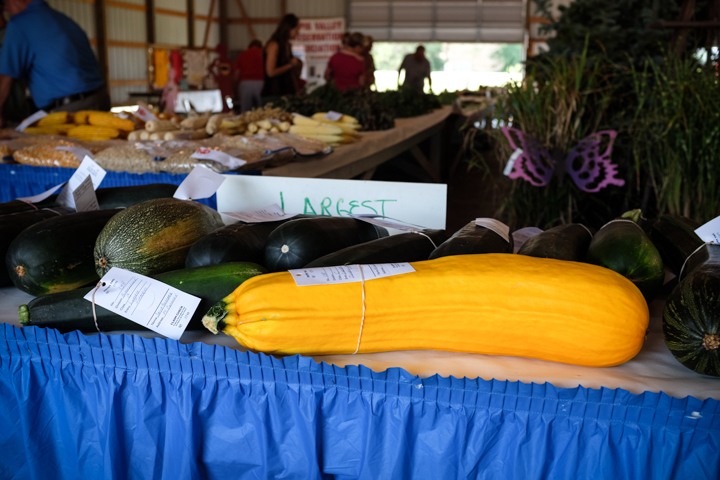 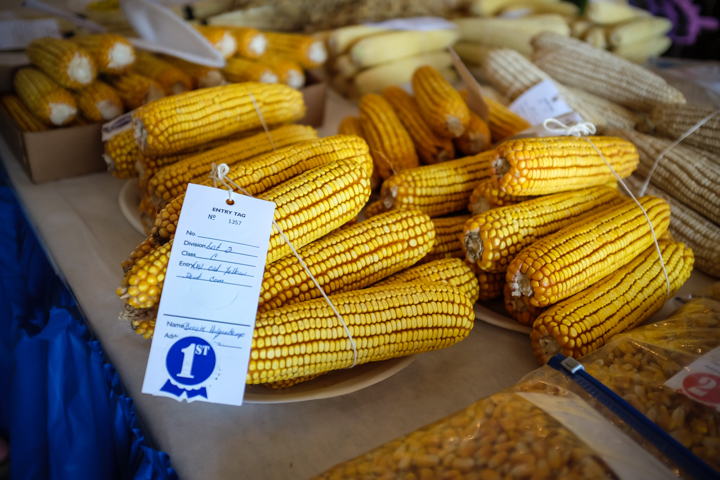 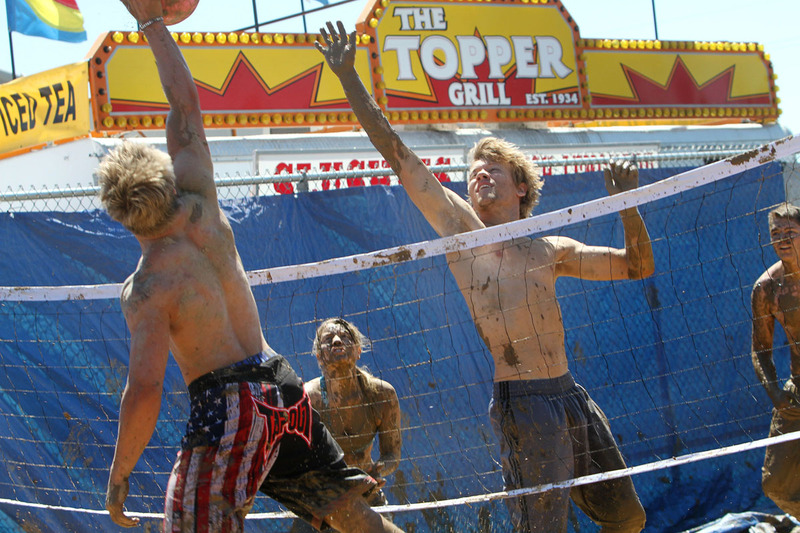 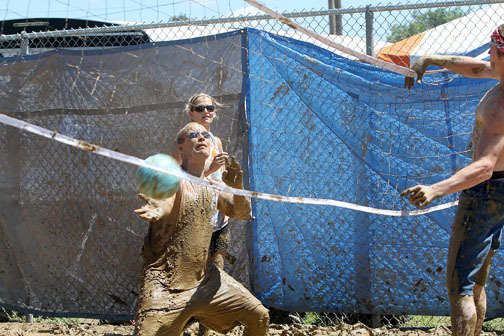 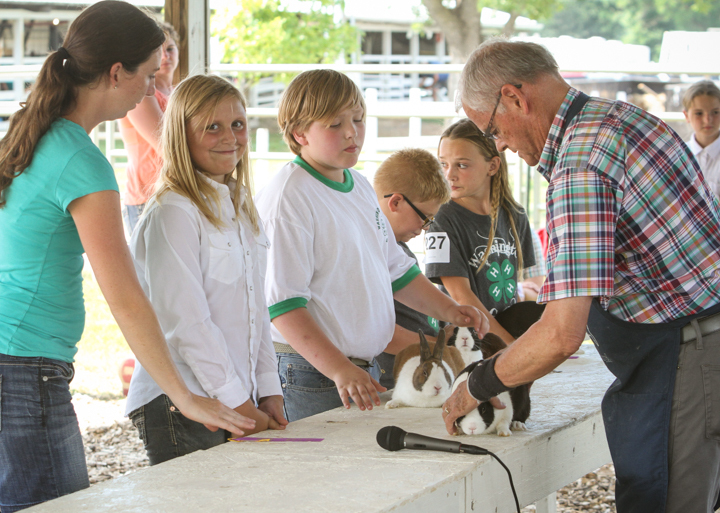 I always look forward to attending the Washington County Fair in Arlington. 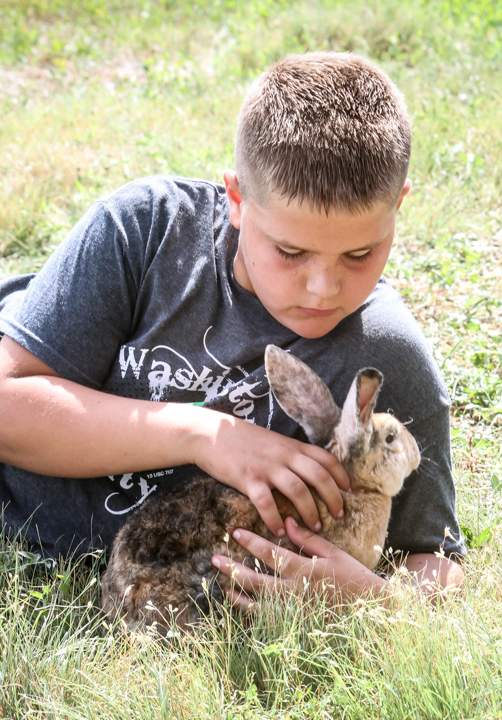 Jake Stirek babysits a friend’s bunny. 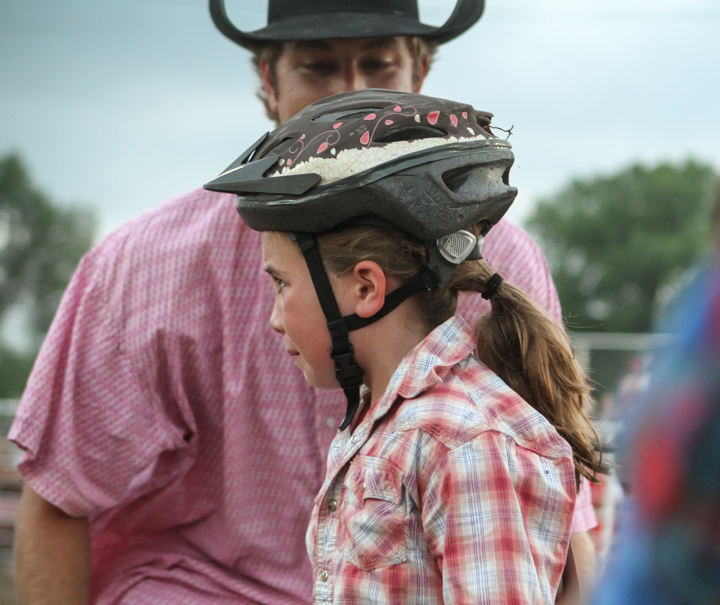 No crying in mutton busting. 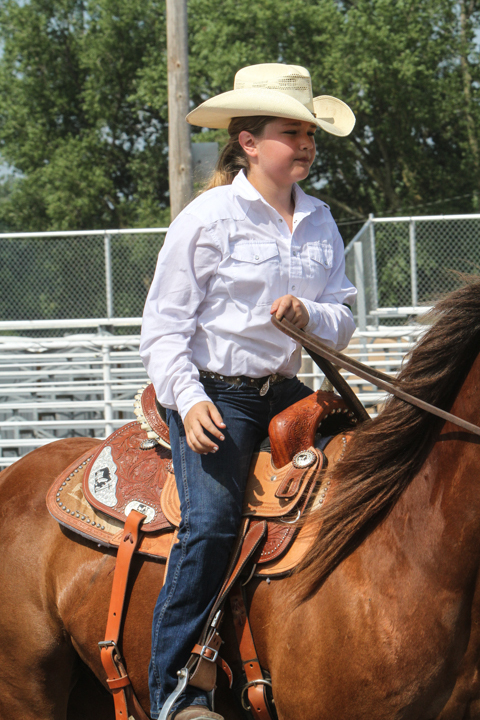 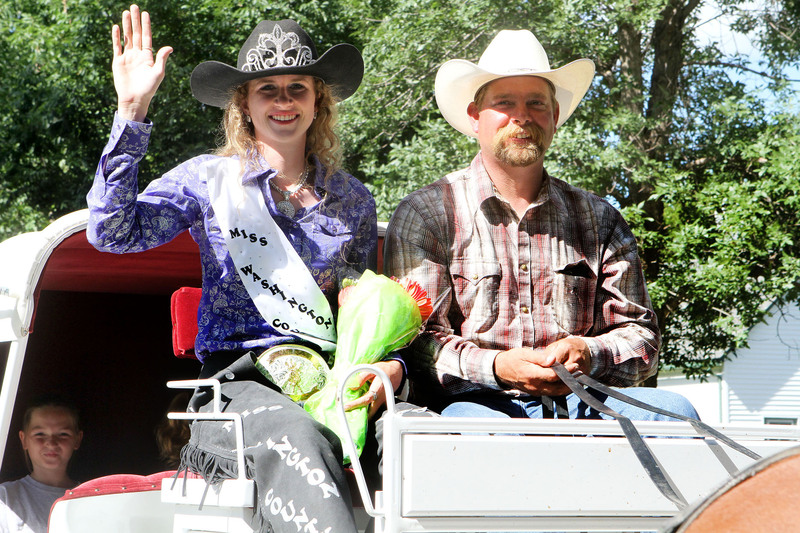 Bailey Blackford, 4 H Western Trail riding. 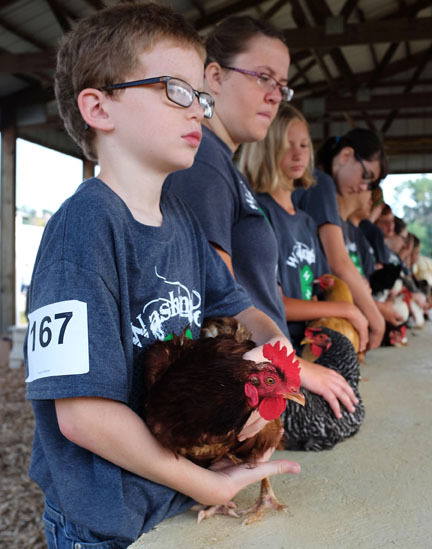 Jason Preister waits his turn in showmanship competition. 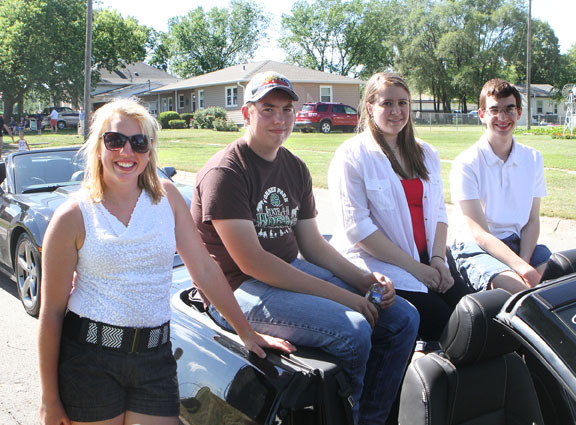 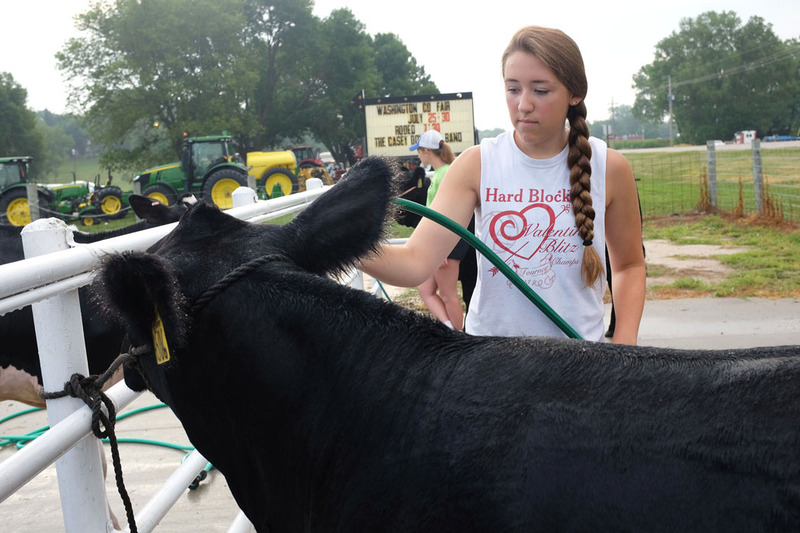 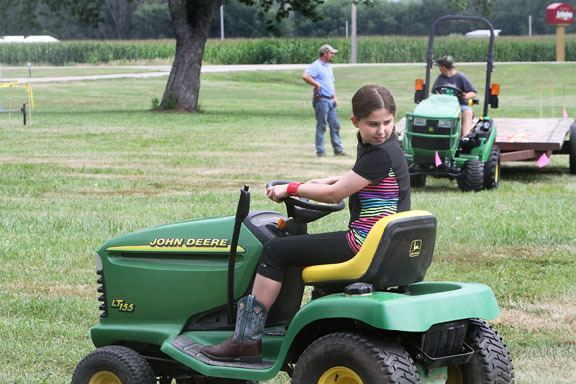 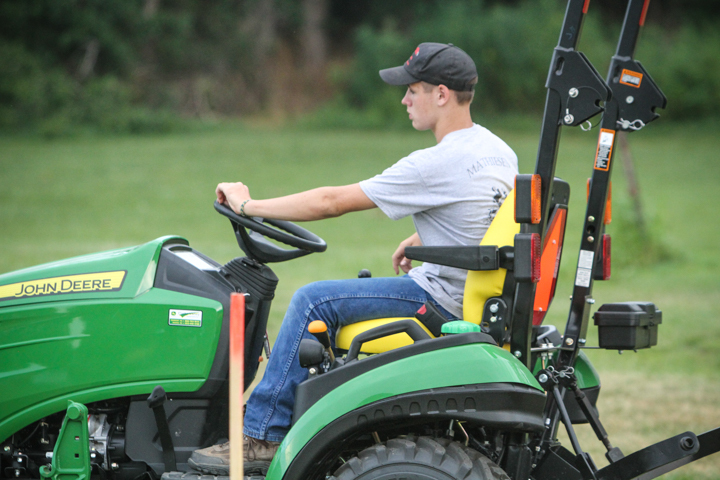 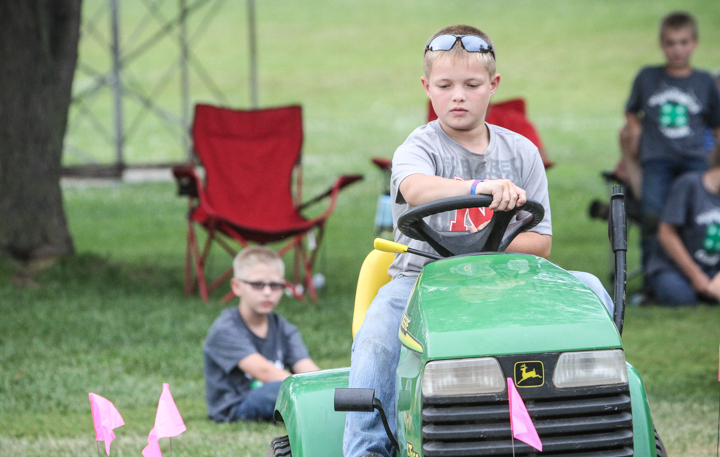 Jenna Murch Shaffer backs up her tractor in tractor driving contest. 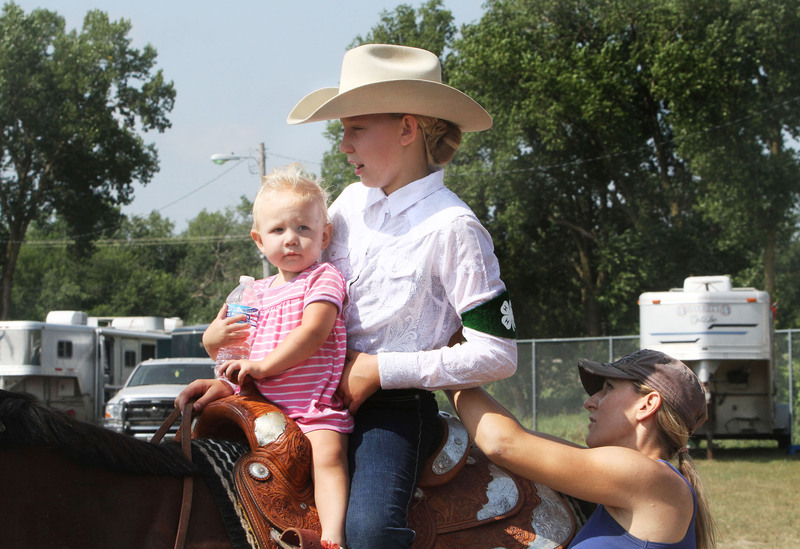 Jayden Henton holds sister Jenica while mother Julie attaches number. 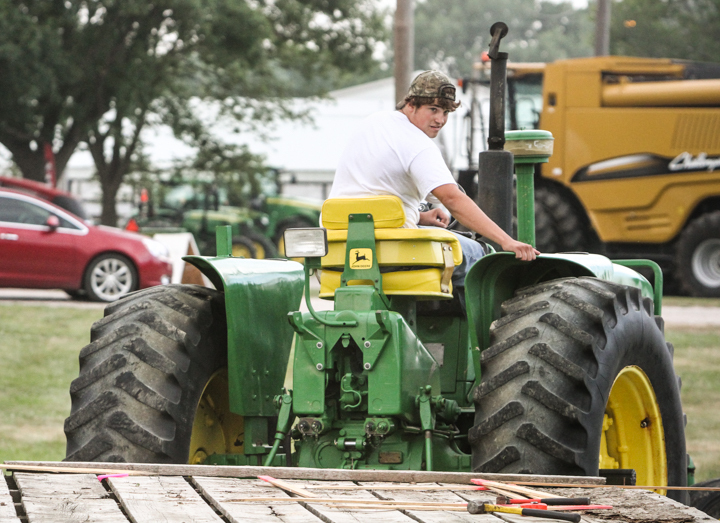 Morning chores. 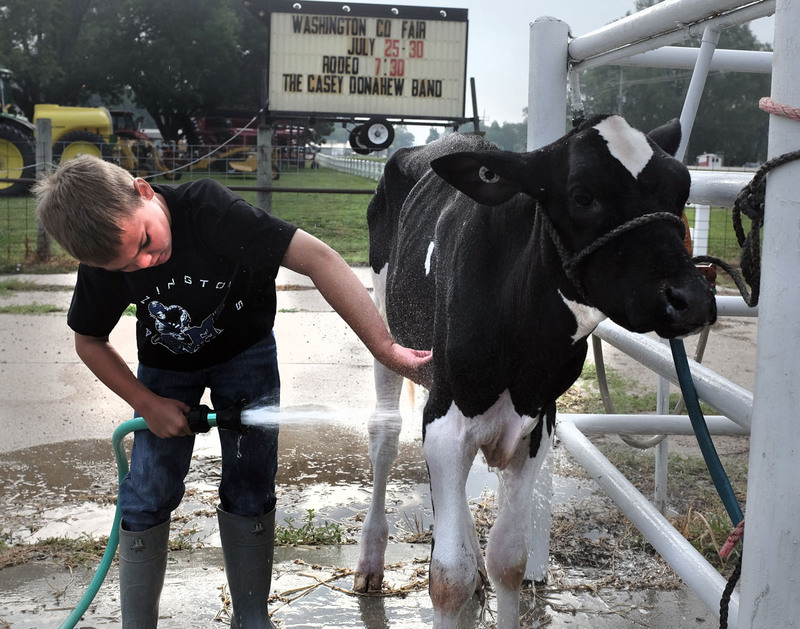 Carter Behnken washes calf. 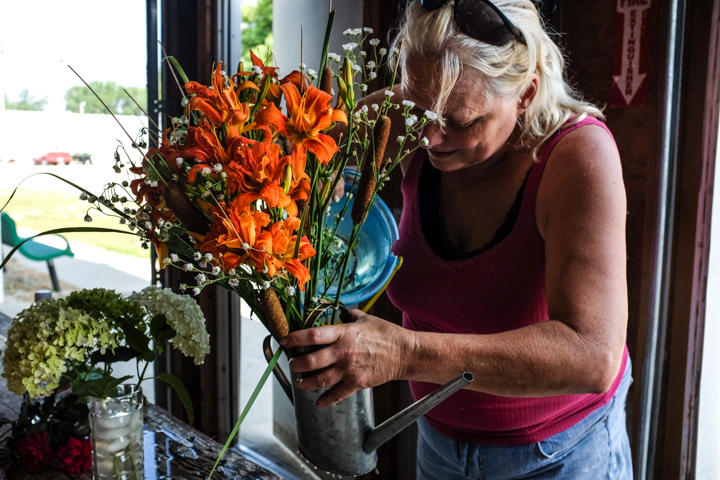 Betty Lambert assembles flower arrangement. 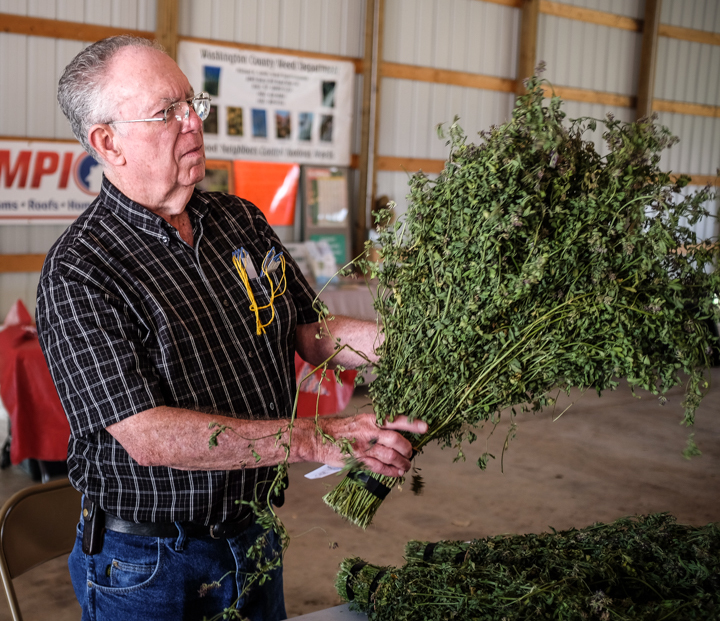 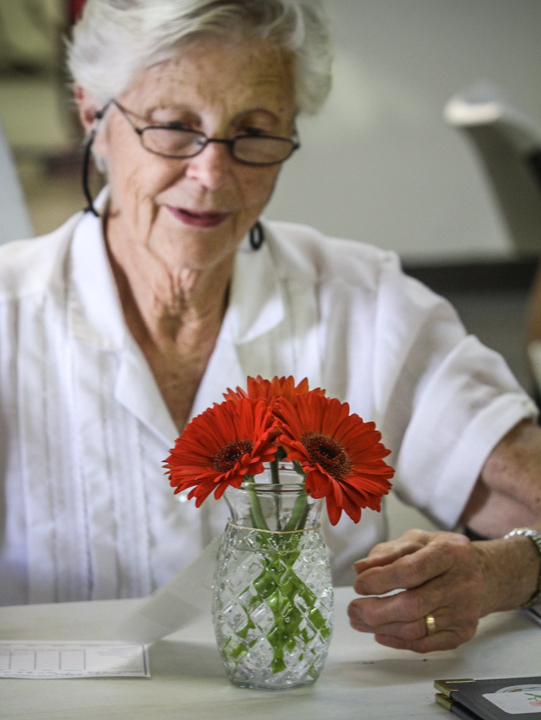 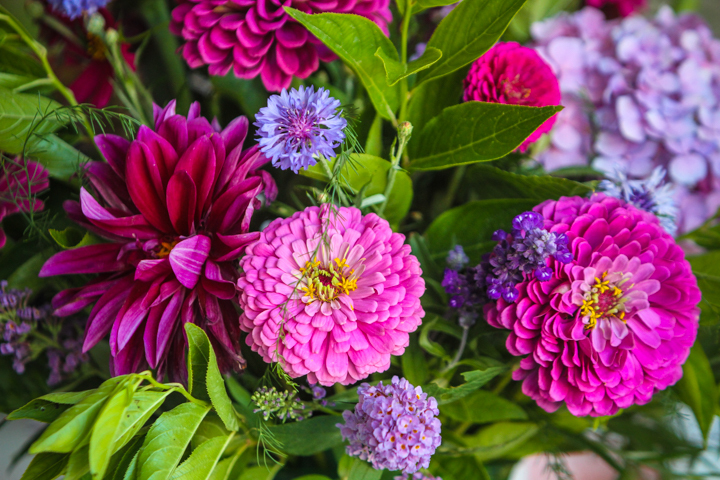 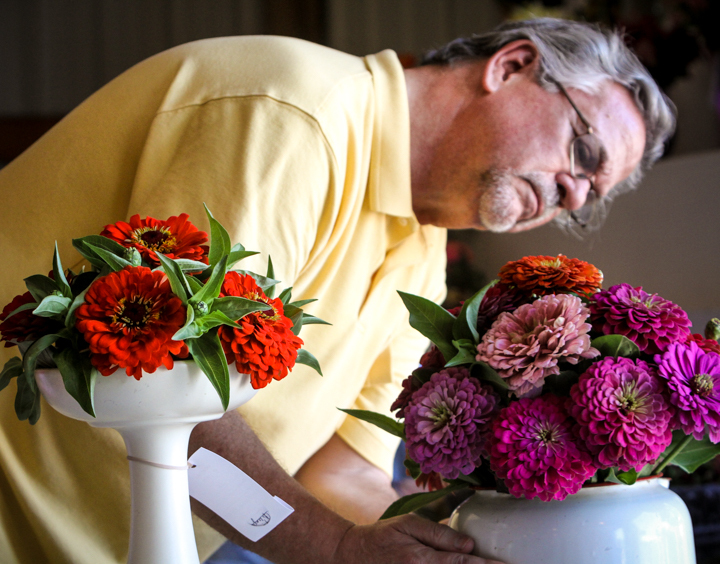 Floriculture judge Kent Stork scrutinizes a vase of cut flowers. 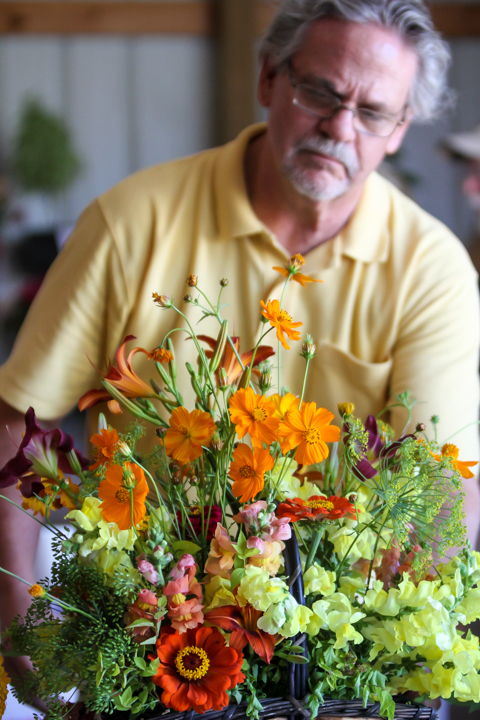 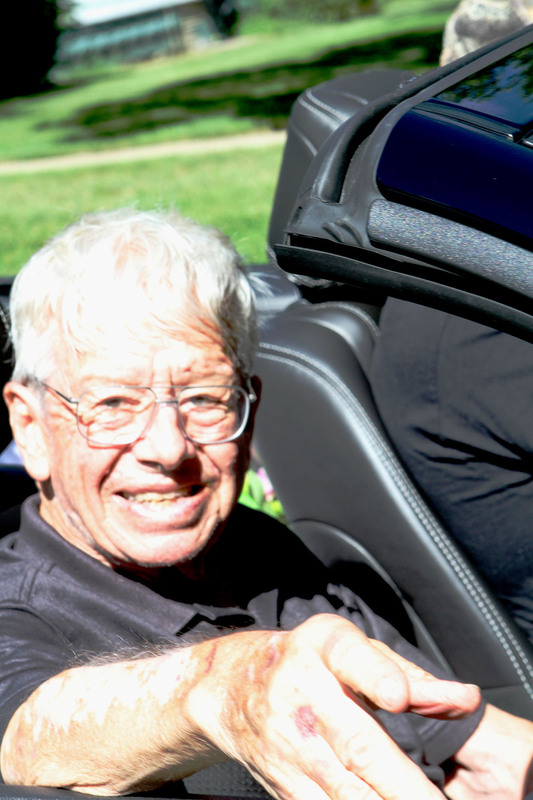 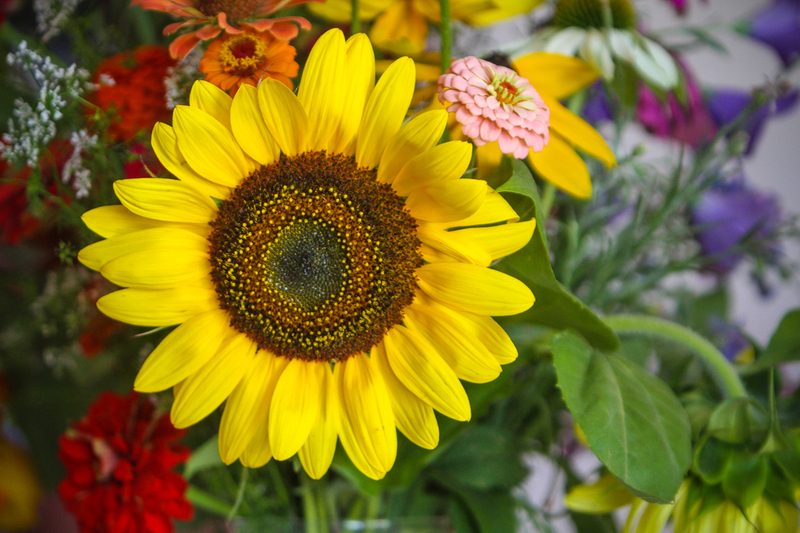 Kent Stork judges cut flower bouquet. 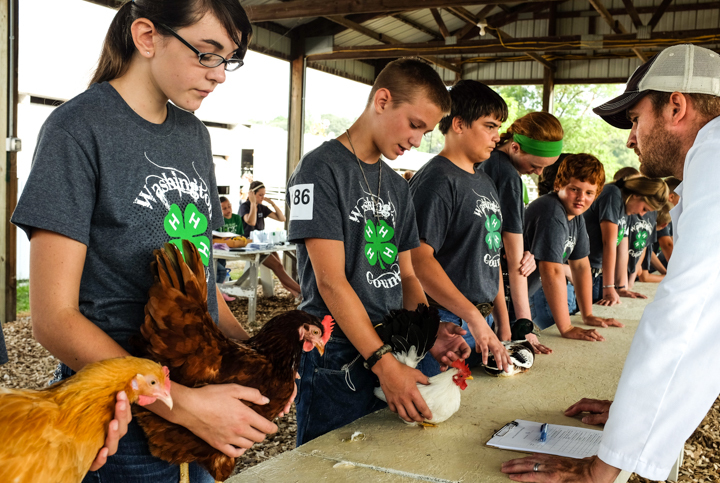 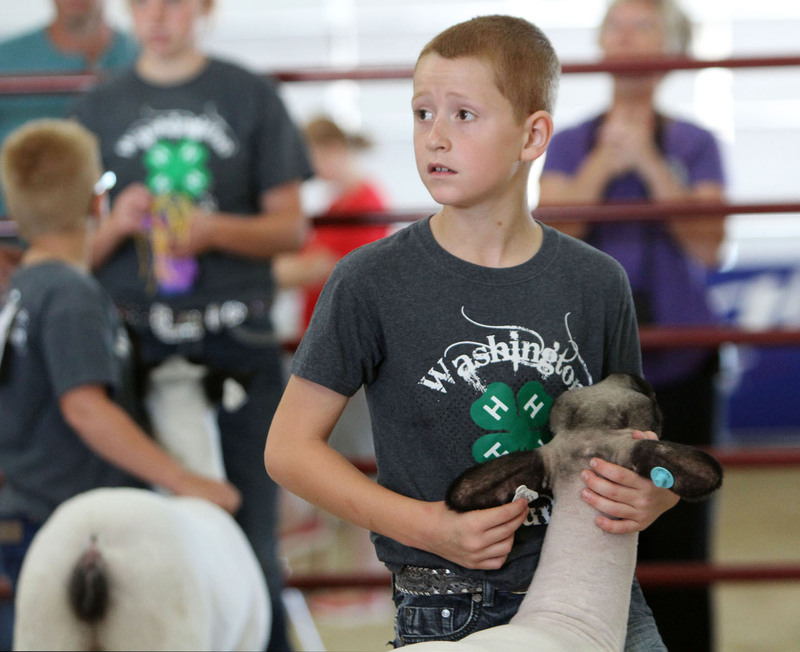 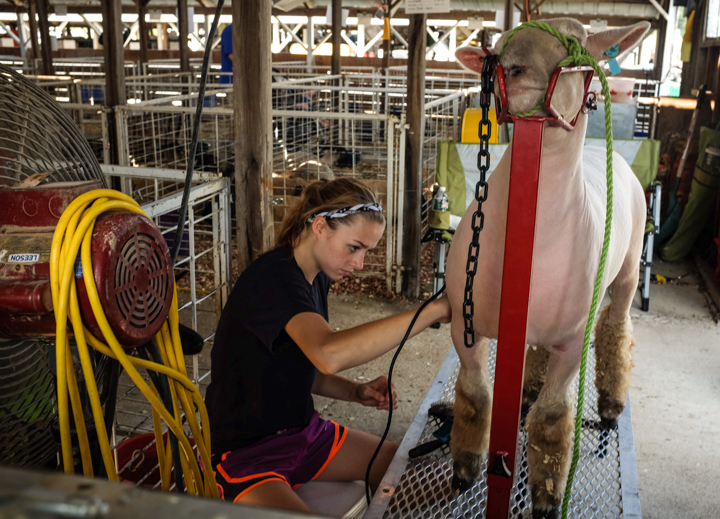 Nate Wachter shows sheep in junior sshoman competiton. 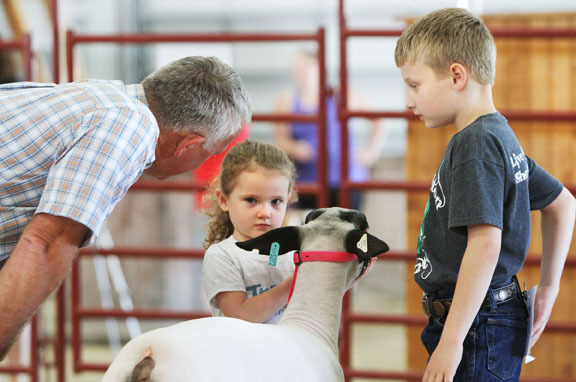 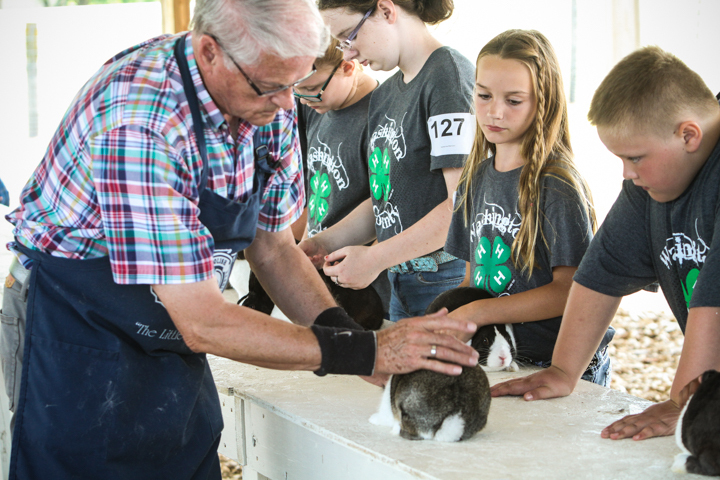 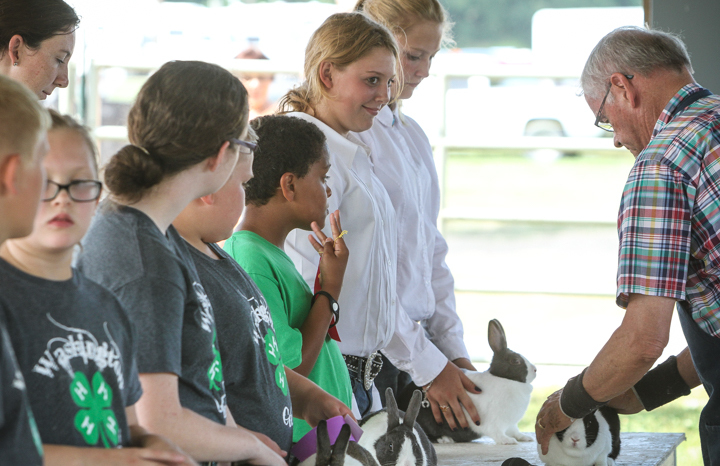 Judge Marty Stewert talks with Hannah and Kyle Gross during the Pee wee and Clover Kids showmanship event. 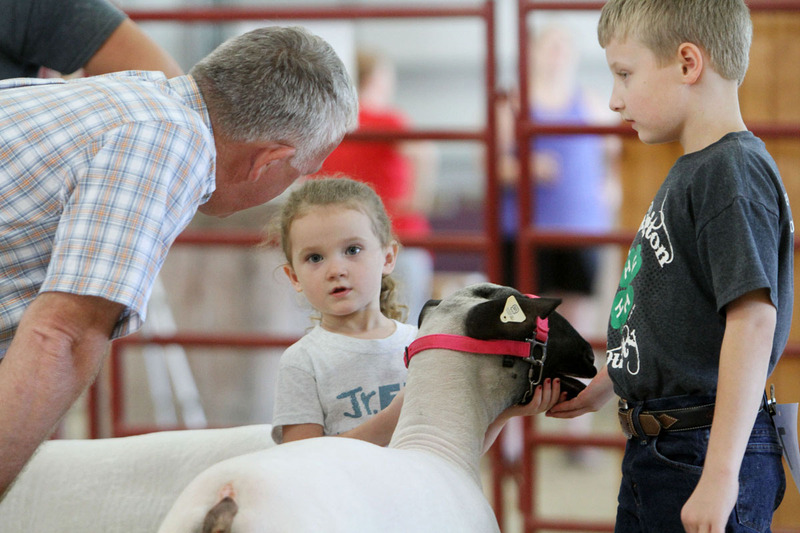 Paige Depperman assists Jonas Neuvirth while brother Hudson Neuvirth waits to show his lamb. 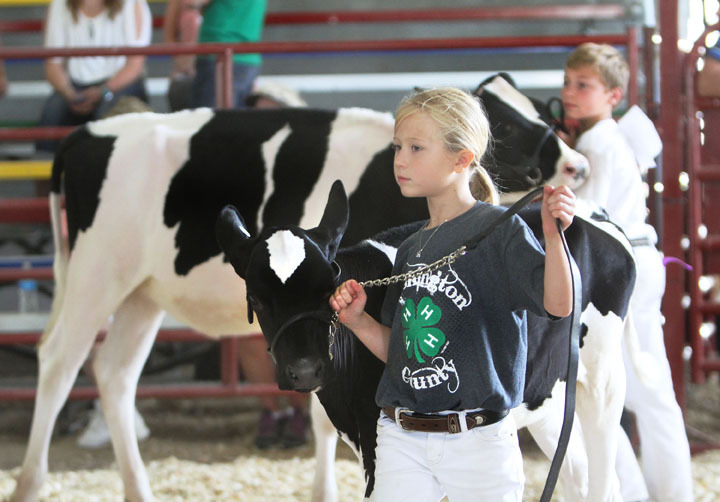 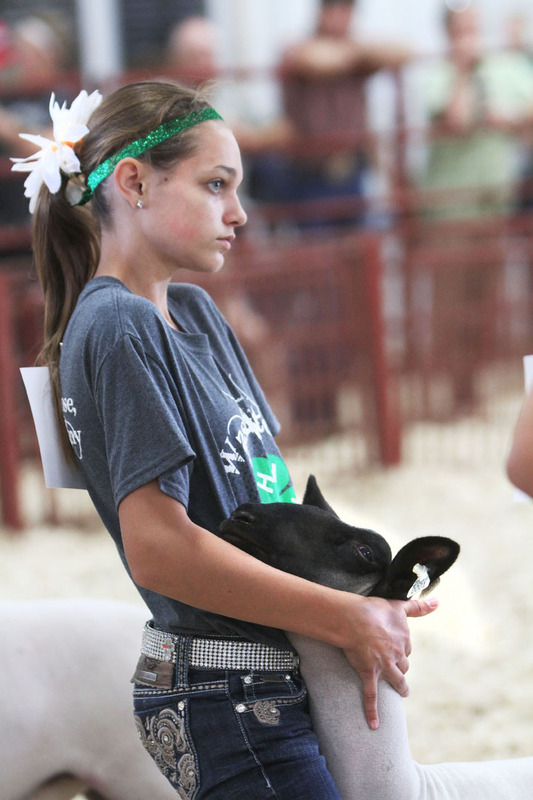 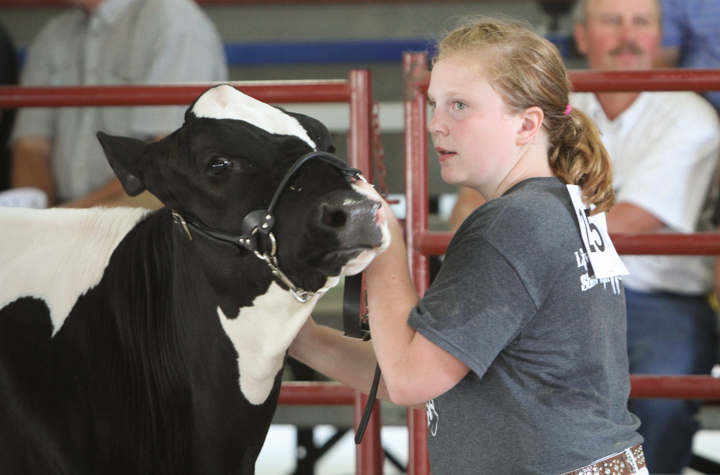 Allison Nielsen, holds her lamb during intermediate showmanship competition. 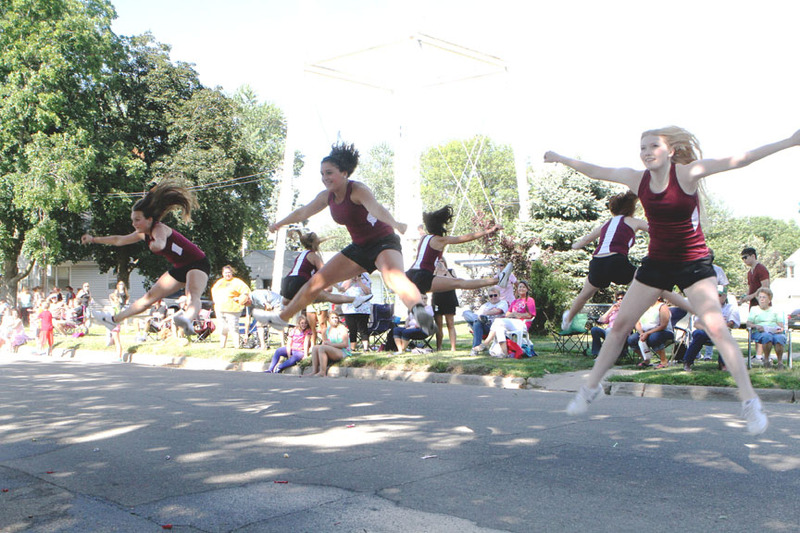 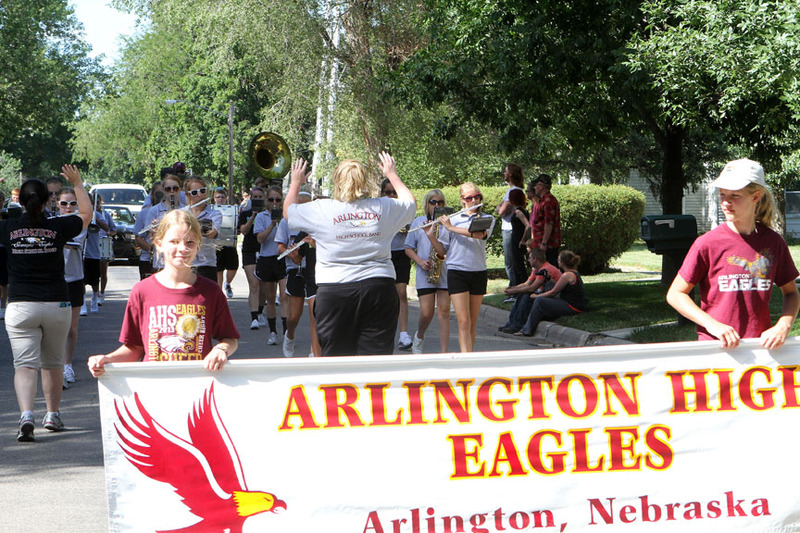 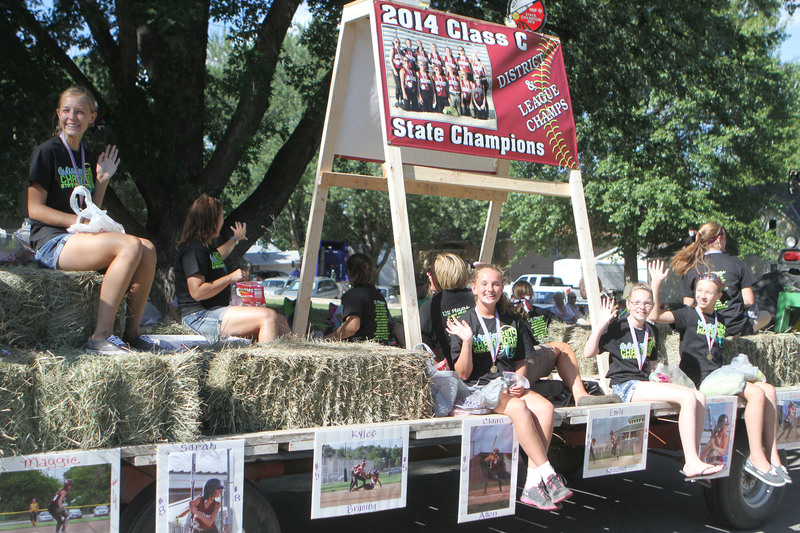 Arlington Band leads the Fair parade.